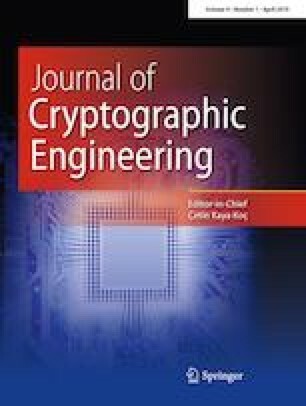 Nowadays, horizontal or single-shot side-channel attacks against protected implementations of RSA and similar algorithms constitute a theoretic threat against secure devices. Nevertheless, in practice their application remains very difficult not only because of their complexity, but also because of environmental countermeasures integrated by designers that render their application even more difficult. Horizontal side-channel attacks take place in multiple steps. Among them, the most important are the acquisition of a complete trace with a sufficiently high sampling rate, its cutting into regular patterns, the realignment of the obtained patterns, the reduction as far as possible of noise in the acquired trace, the identification of the points of interest and the application of an effective distinguisher. Each of these steps is crucial and leads, if performed without enough attention, to an unsuccessful attack. In this context, this paper introduces effective solutions to efficiently perform all these steps, i.e., practicable means for implementing efficient horizontal attacks.